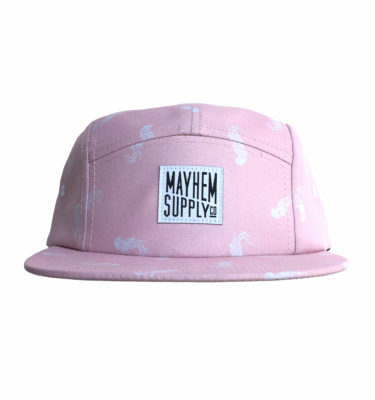 COFFIN-STRAPBACK-DAD HAT - MAYHEM SUPPLY Co. The washed-out maroon dad hat is your new favorite. 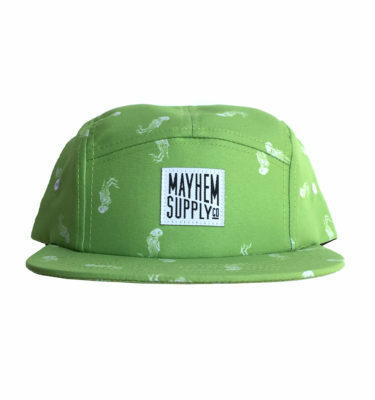 This faded maroon colorway features an embroidered Mayhem coffin logo on the front and is finished with a strapback sizing piece for a personalized fit.